Shaheen Jewellery is an online shop selling beautiful designer handmade jewellery with real gemstones. When we were approached by Shaheen Jewellery we knew exactly what was needed. After our intial meetings it was clear that they needed a website that focused on their beautiful products. 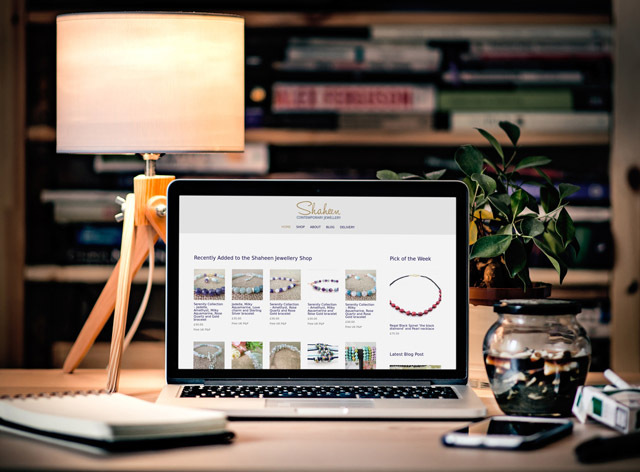 After designing a stylish logo and brand identity, we created an online shop with secure buying facilities and added a blog so that they could tell their brand story. 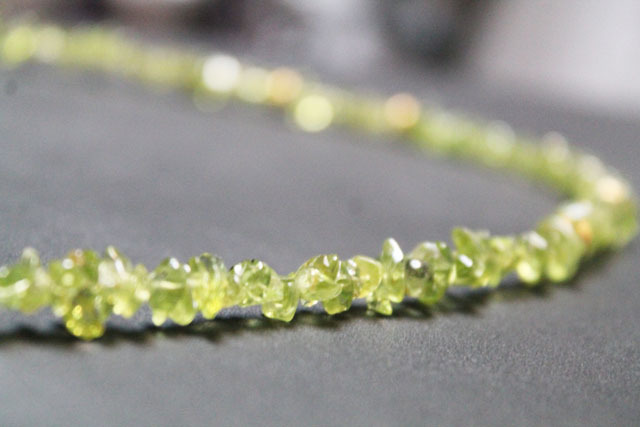 For example, Shaheen Jewellery only uses ethically sourced gems for their handmade designs. We also created Instagram and Twitter accounts for Shaheen Jewellery and designed a media library for them to share online. We also provided WordPress training so that they are now able to update the website, and add, edit or delete products themselves. We also shared photography tips to ensure their product photographs are as good as possible.